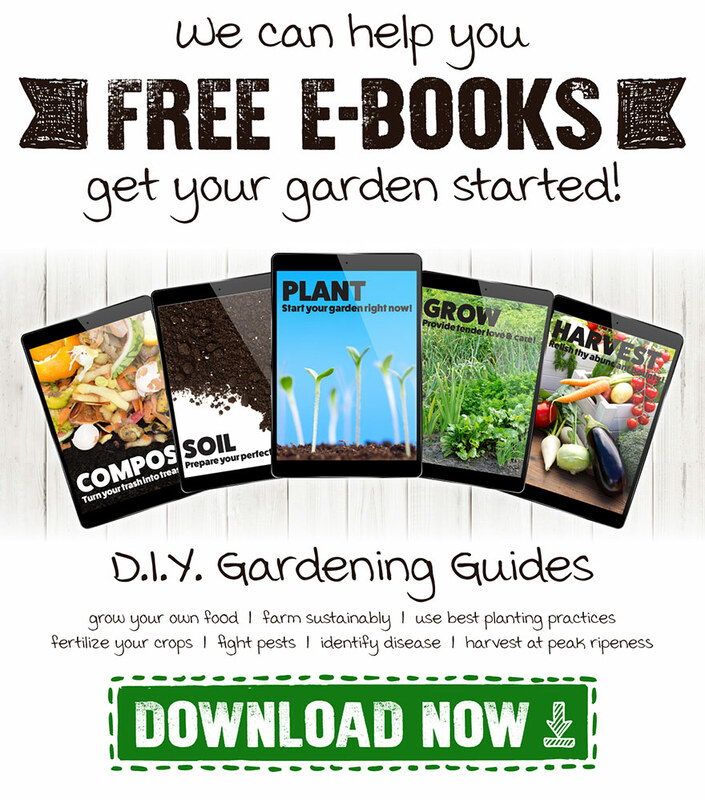 There's Always Something To Do Outside: Our Do-It-Yourself Articles and Guides Will Help You Make The Best Of It! Nothing beats a crisp fresh green salad. Not only is it a mood booster during those “cabin fever” days, but it is a reminder of the beauty of summer during the cold winter months. 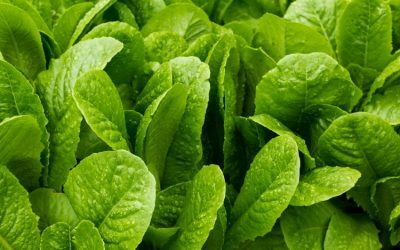 If you love fresh homegrown lettuce even when it’s cold outside, this guide is for you. 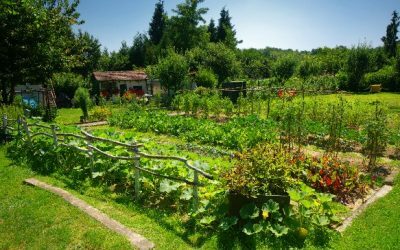 Gardening has been shown to be an excellent hobby for a person’s both mental physical well-being. 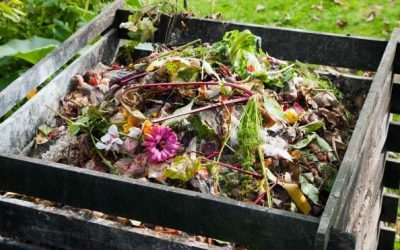 Whether you have a small windowsill to decorate or a vast amount of land to tend to, the act of gardening on your piece of Earth can be a stress reliever in itself, but the garden that you create can bring you even more peace and help you stay healthy. 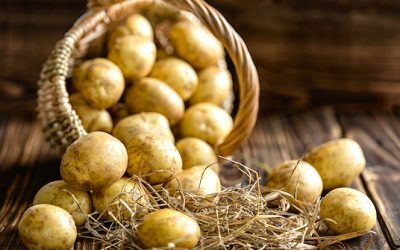 If you miss the delicious crisp freshness of your summer garden like we often do, you’ll love this quick easy guide we’ve put together to help you grow some crops when it’s cold outside. 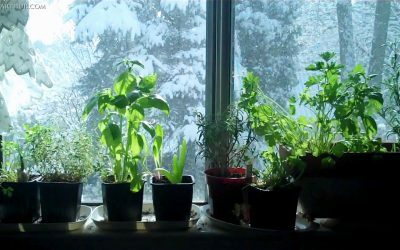 Here are three easy and plentiful ideas for indoor gardening so you can get your “fix” of freshness during these upcoming snowy winter months. Anyone who has a furry friend they love understands how much companionship a cat can provide. 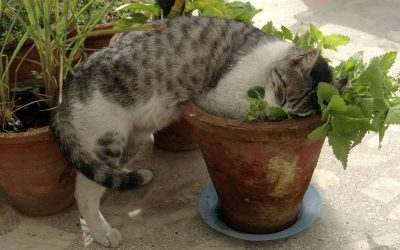 So why not consider making an indoor garden for your friend to enjoy while boosting your gardening skills at the same time? 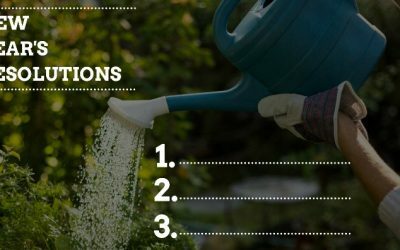 Now that winter is upon us and we have officially entered the holiday season, it’s time to start thinking about the perfect gift for that special gardener in your life. 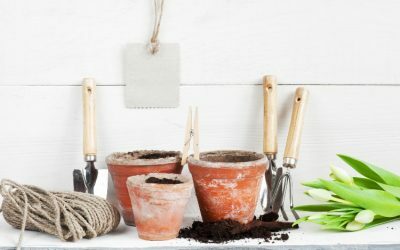 Luckily, we’ve put together a great gardening gift guide to get you started this shopping season! Red Russian Kale could easily be a landscaping plant, but it doubles as an amazing superfood! 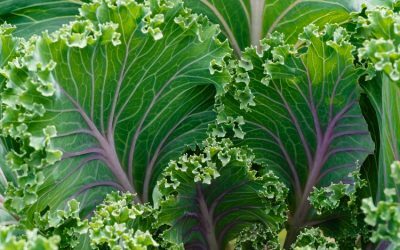 Kale is one of the most nutritional foods that can be consumed and this gardening will help you grow an abundant crop in your garden.